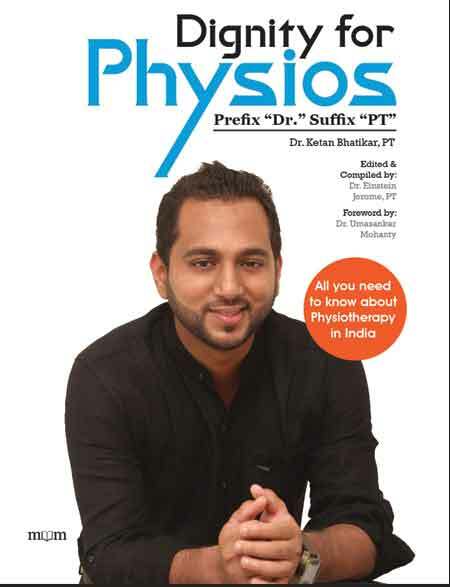 Published by: JAYPEE BROTHERS Medical Publishers (P) Ltd. 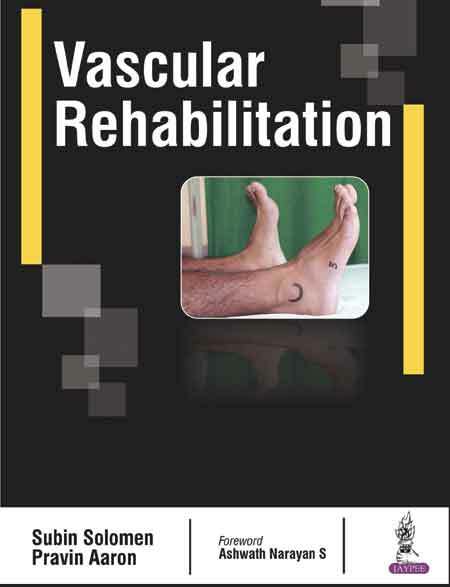 This book is a comprehensive guide to vascular rehabilitation for cardiovascular medicine specialists and physiotherapists. 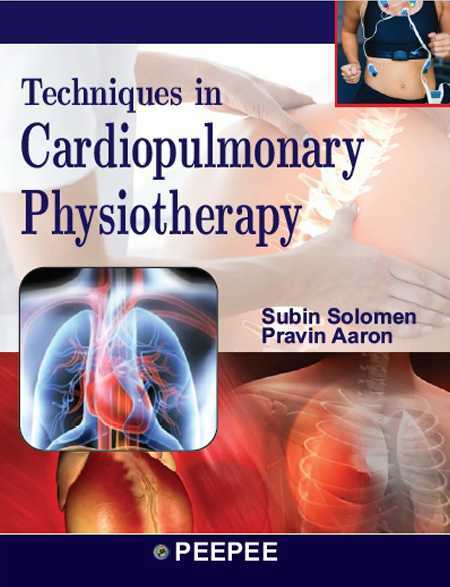 Beginning with an overview of the anatomy of blood vessels, biomechanics of circulation, and epidemiology, the following sections cover the medical and surgical management of different vascular diseases. Each vascular disorder is described in detail, from definition, aetiology, types and pathogenesis, to clinical features, investigations, and management. 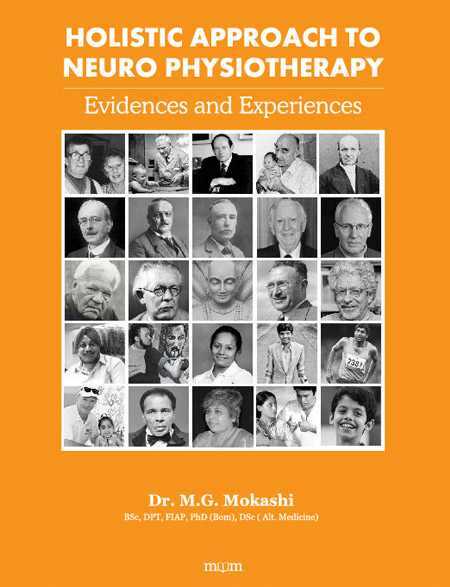 Book also contains chapters on Wound, Ulcer and Scar. 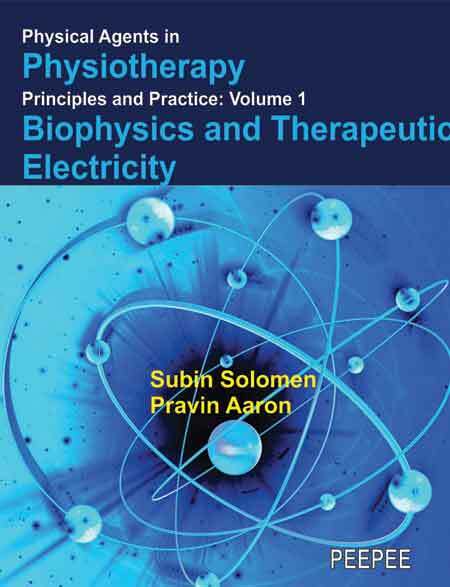 The second half of the book discusses physiotherapy management of vascular disorders, explaining assessment, special tests, and outcome measures.